Make sure you propagate the error. Check with your partner that you have the same number. The concentration if calculated properly should have at least 3 dps (possibly 4) according to the measurement uncertainty. You will finish your titration next week. 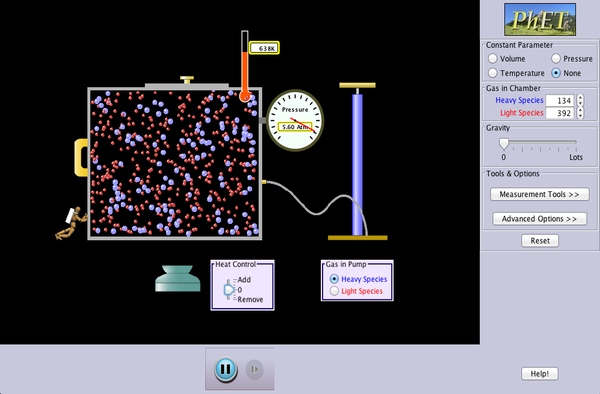 This week you will practice some titration calculations. You will find them on the Google+. What state it would be in at room temperature (solid, liquid, gas). What type(s) of bonding are present? Ionic, covalent and any intermolecular forces? Write the equation for the reaction with water. From the equation, determine if the oxide is acidic, basic or amphoteric! This entry was posted in Grade 12 Chemistry on September 22, 2016 by Merilyn Winslade.